 Bobcat of Houston is a full service equipment dealer offering new and used sales, rental equipment, attachments, parts and service from their four locations. We feature an online dealer showroom with new Bobcat compact track loaders, mini excavators, utility vehicles, skid steer loaders, telehandlers and more for sale. Find used compact equipment, rental loaders and attachments, too. Stop by our Texas dealerships near Houston in Jersey Village, Pearland, Conroe, or Bryan, or send us an email for more information.